A gift wrap table that wraps presents as soon as they are put on the table; now you’re ready for that birthday party! A toy capsule machine at the store, giving kids and characters cool new toys and collectibles with which to play. 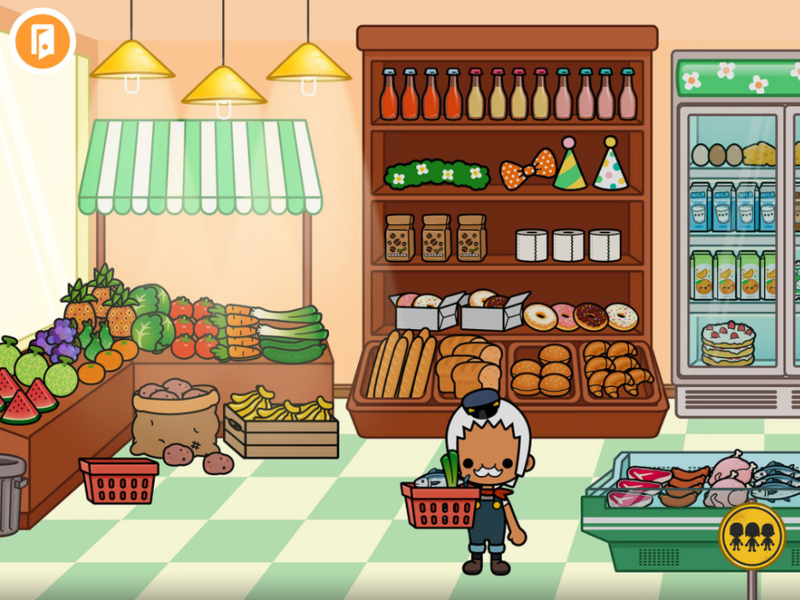 The ability to drag and drop hats and accessories to give characters new looks. Go to the store wearing anything you want! The ability to create new food dishes by mixing different foods to feed even the most adventurous palates. Fresh elements to interact with: tap the candles, the refrigerator door or the faucet to see what happens. Turn the TV on or play some music on the stereo! Intuitive, safe and kid-friendly design. 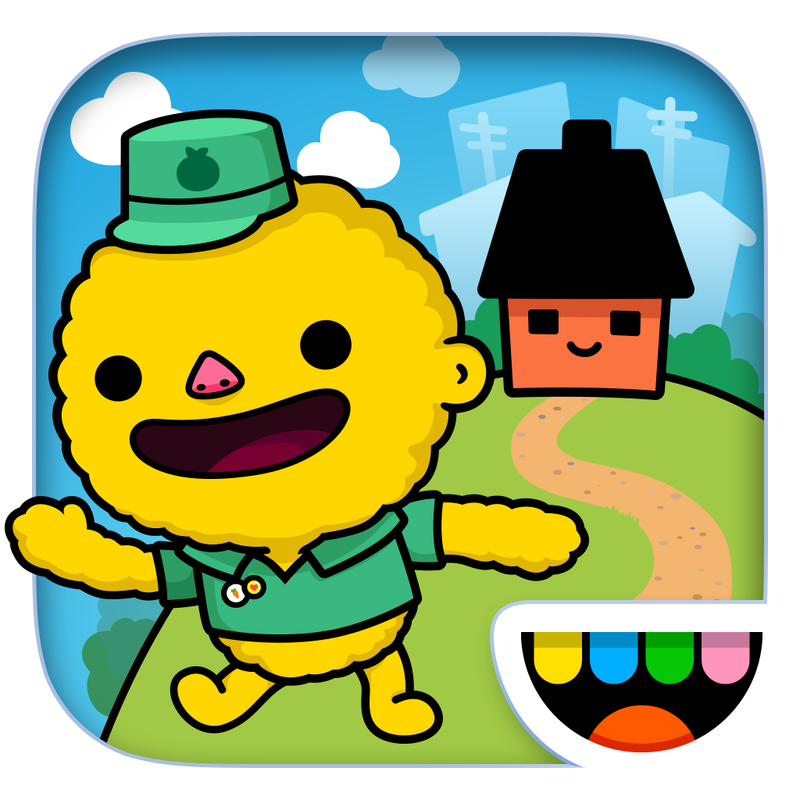 No rules or stress, third-party advertising or in-app purchases. 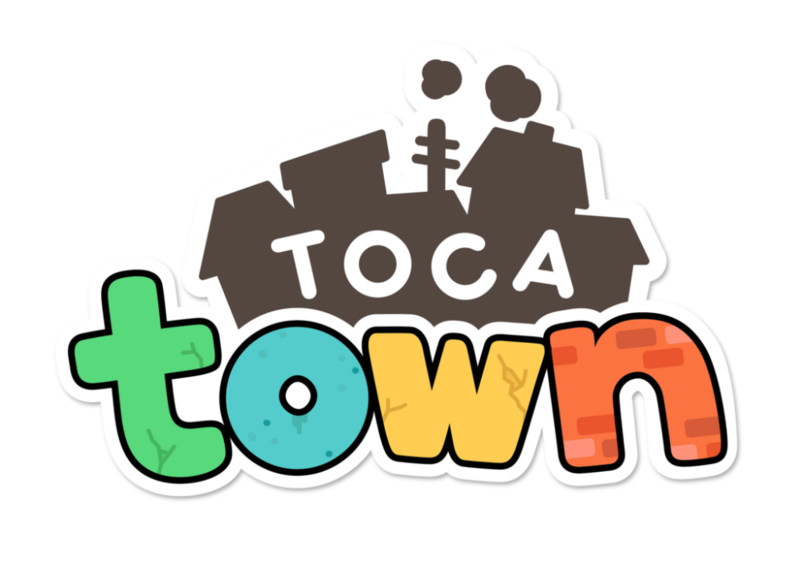 Take a look: http://youtu.be/6hY3B6s5Ssg You can download Toca Town by clicking here. 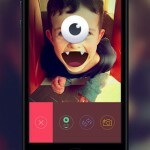 See also: Say Hello To KidCam, The Kid-Friendly Camera App Parents Are Sure To Love, Osmo Is A New Gaming Device For iPad That Encourages Kids To Think Outside The Box, and Sago Mini Space Explorer Is Out Of This World And Available On The App Store.